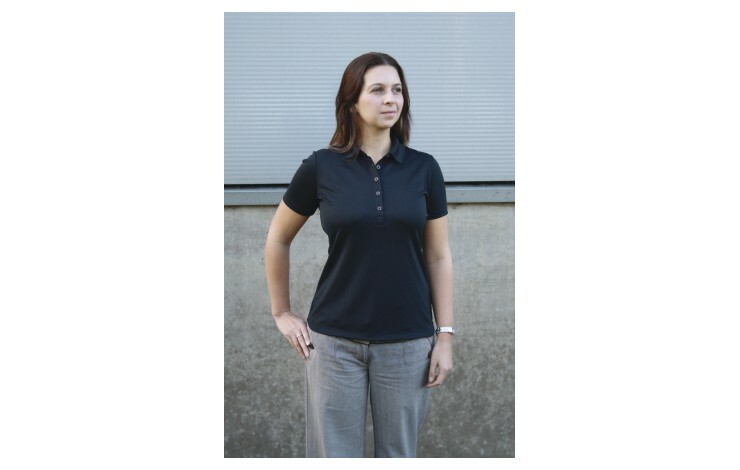 If you're looking for a sports kit or uniform for your school, club, or team, then our Custom Branded Ladies Nike Golf Polo is a popular option, with Dri-fit technology, and 100% polyester material. Also available in Men's sizes here. Nike branded sportswear is a great option for sports clubs. 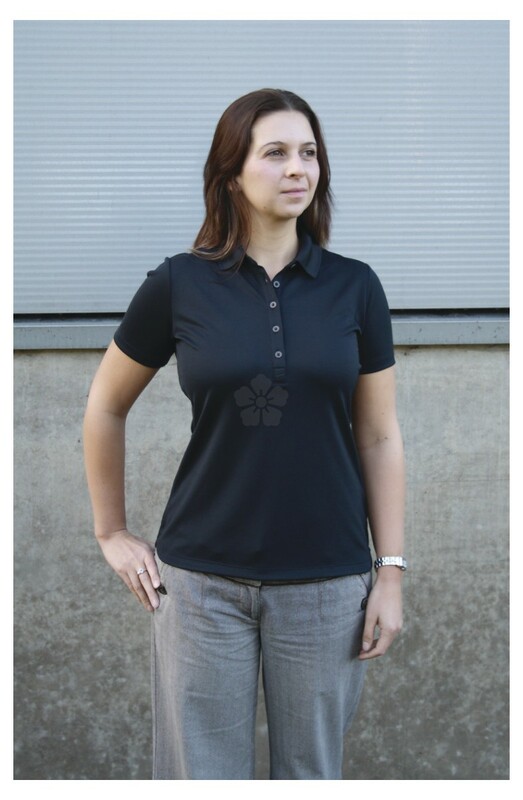 Price includes embroidery up to 6000 stitches. Available in men's and child's sizes POA. Note: Setup is charged at £65.00 per colour.